Hello an welcome to my slightly furry little corner of the web. 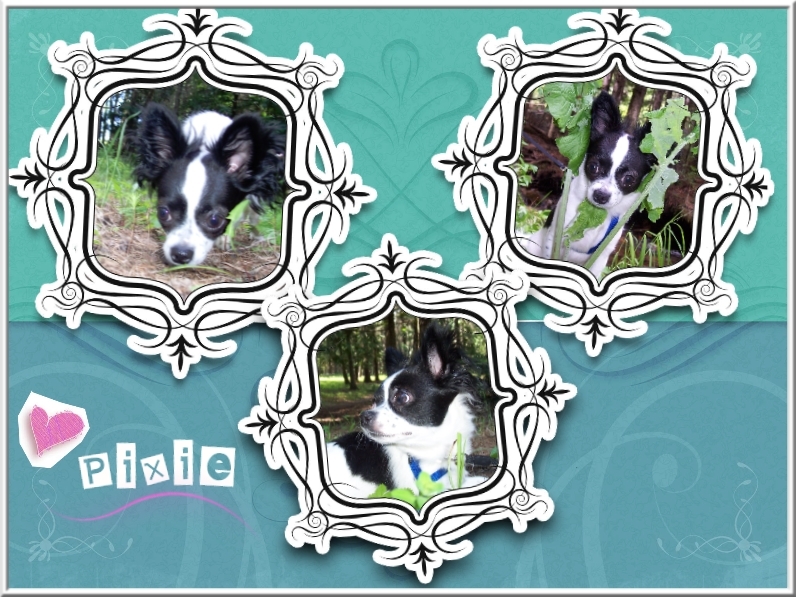 Pixie is our white an black long coat chihuahua. click HERE or the links below to see an learn about her.